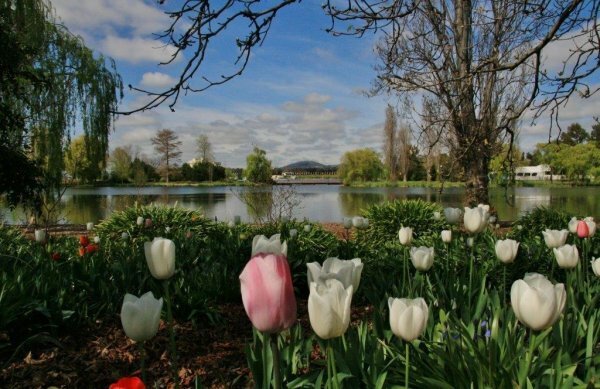 The Lake 2014 – 50 years of Lake Burley Griffin. The Lake in 2014 and the people who love it. ANZAC Treasures – the Gallipoli collection tells a different story from those of the legends. Backyard Birds – newly appointed Commissioner for endangered wildlife takes his job seriously. In his own backyard. With Chris Kimball. And birds. The Lake 1974 – old footage of the excavation, lake filling and its inauguration by Sir Robert Menzies. Photo is by Frank Bergersen.